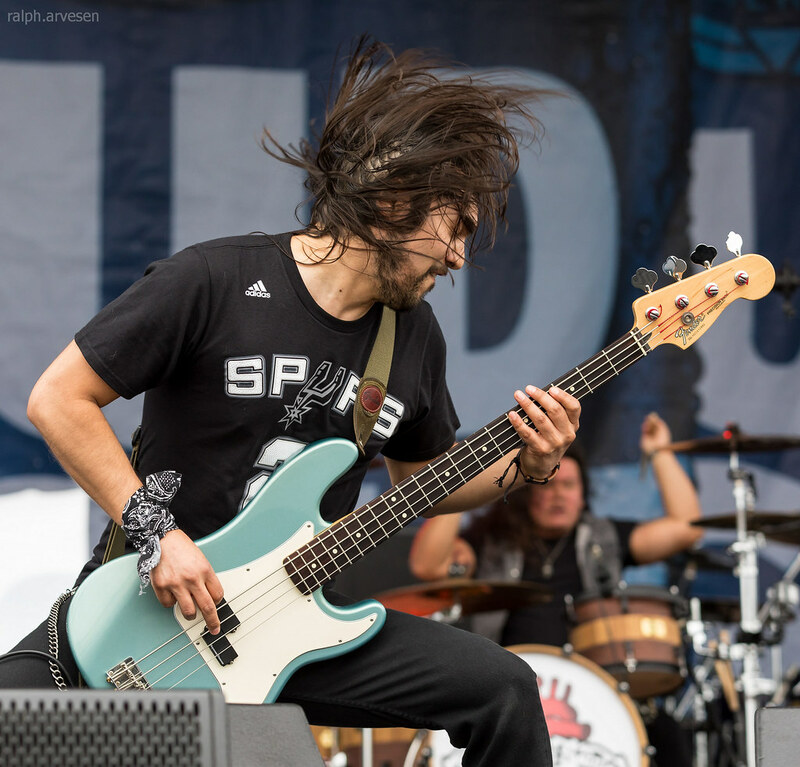 Black Heart Saints performing at St. Mary's University during the Fiesta Oyster Bake in San Antonio, Texas on April 22, 2017, with Josh Ross, Mark Sean, EJ Laurel, and Nathan Flores. 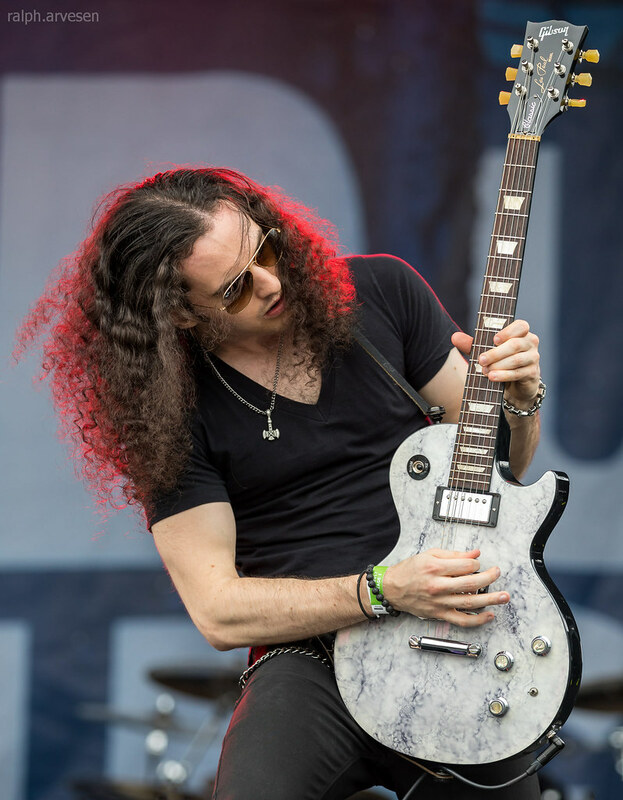 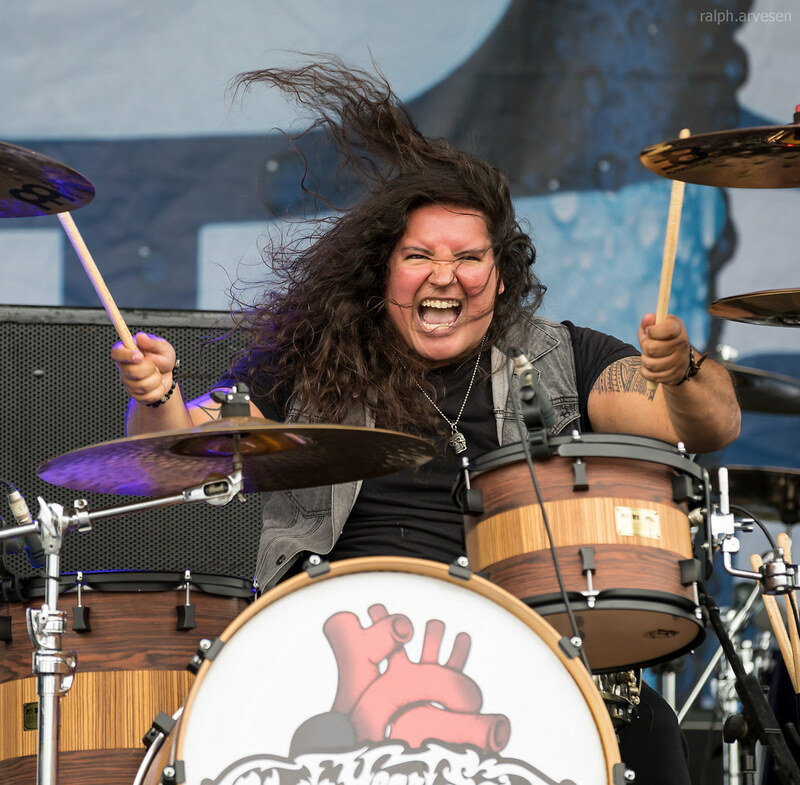 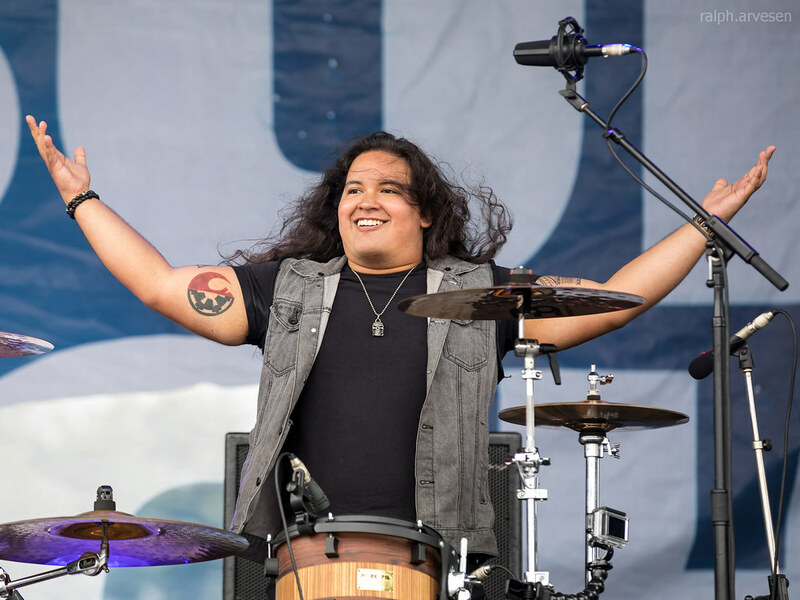 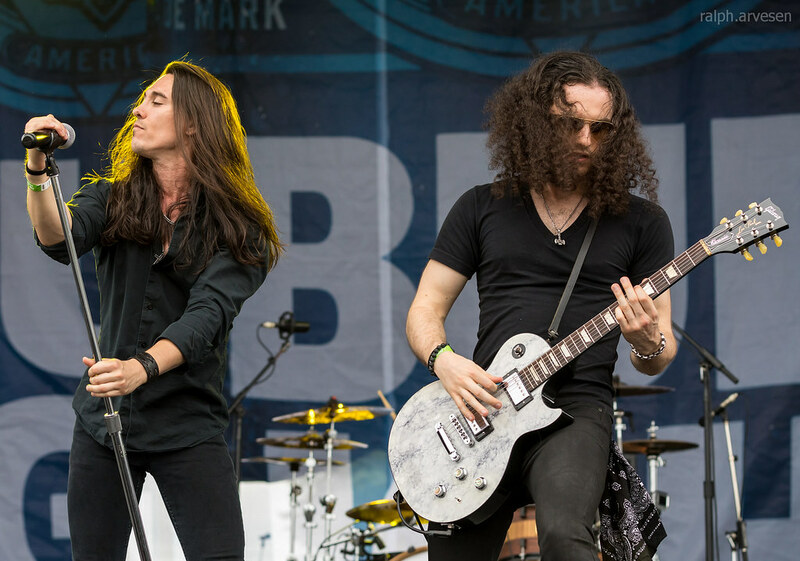 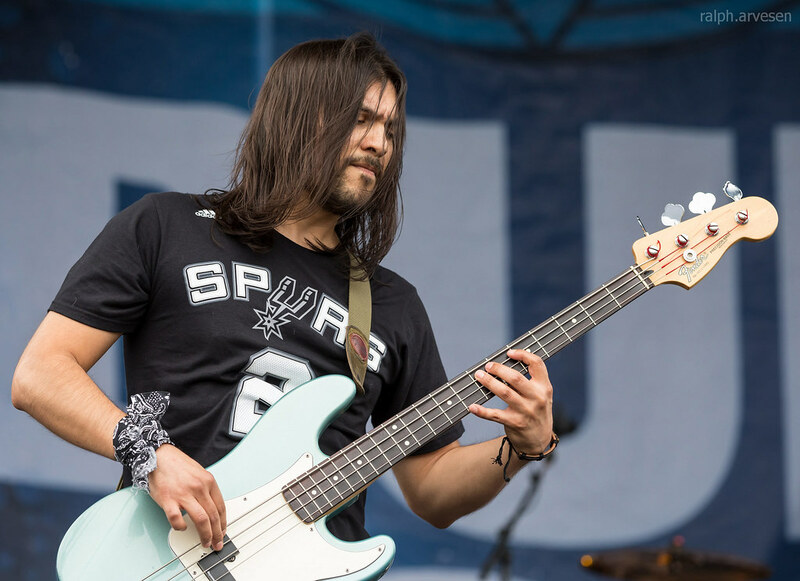 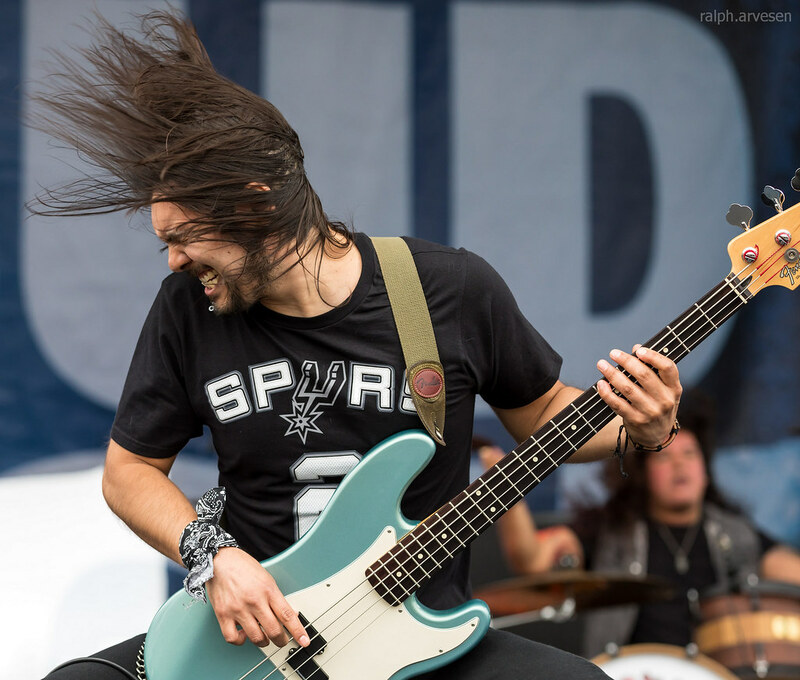 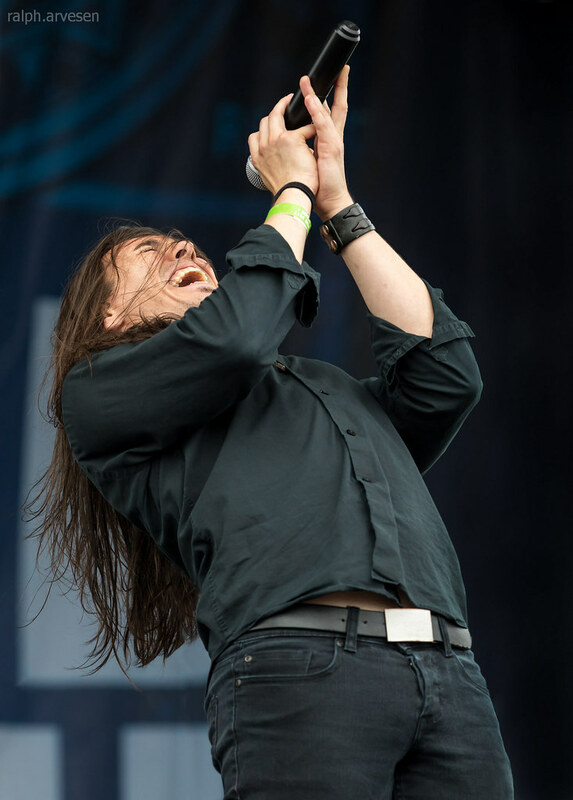 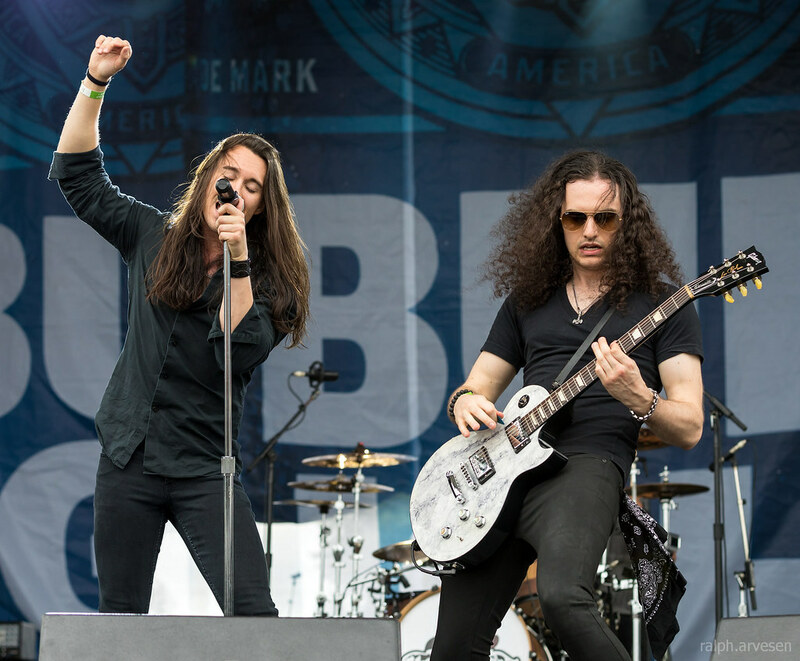 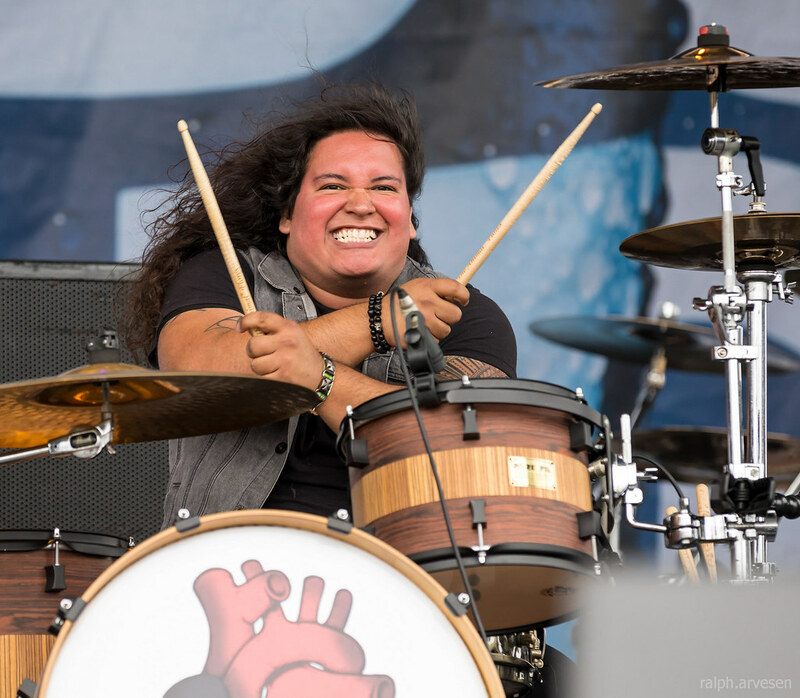 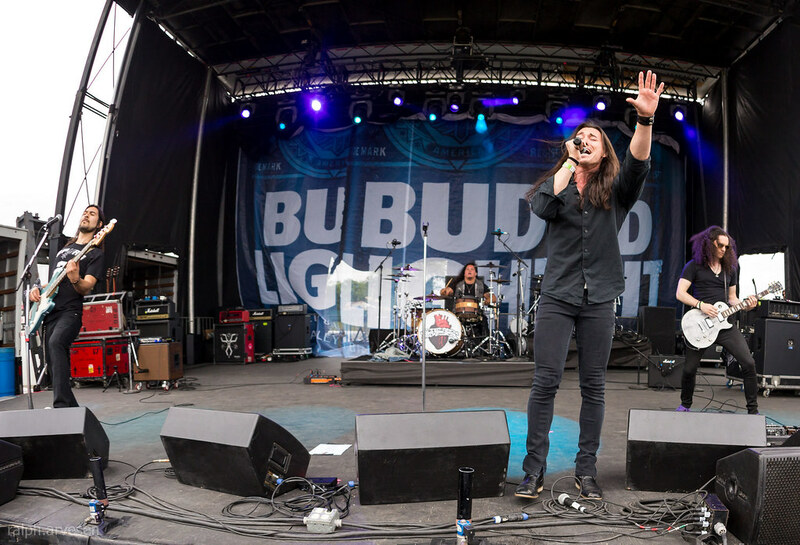 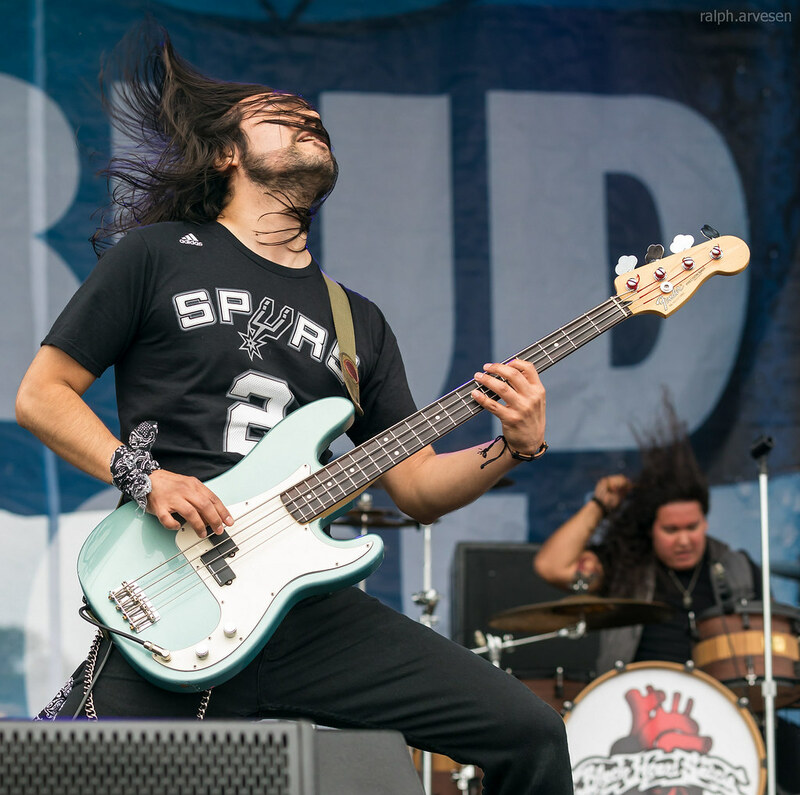 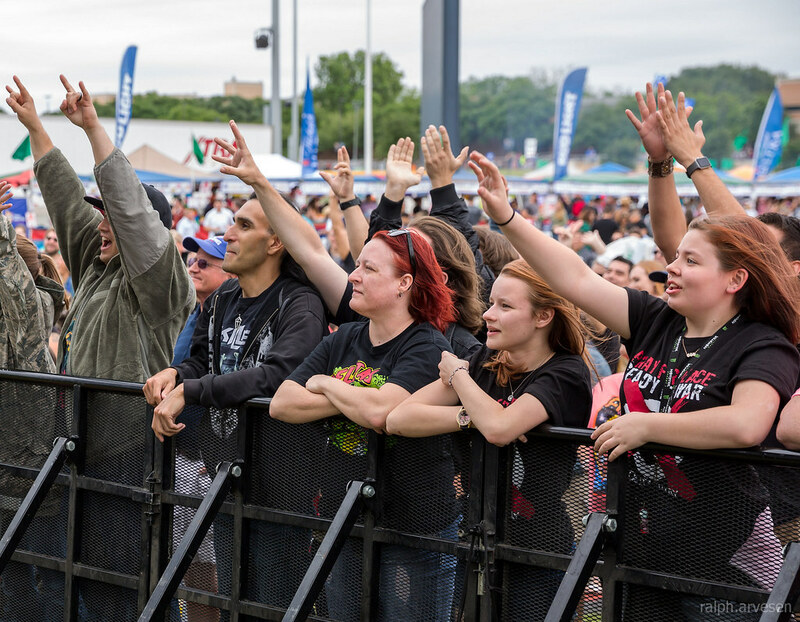 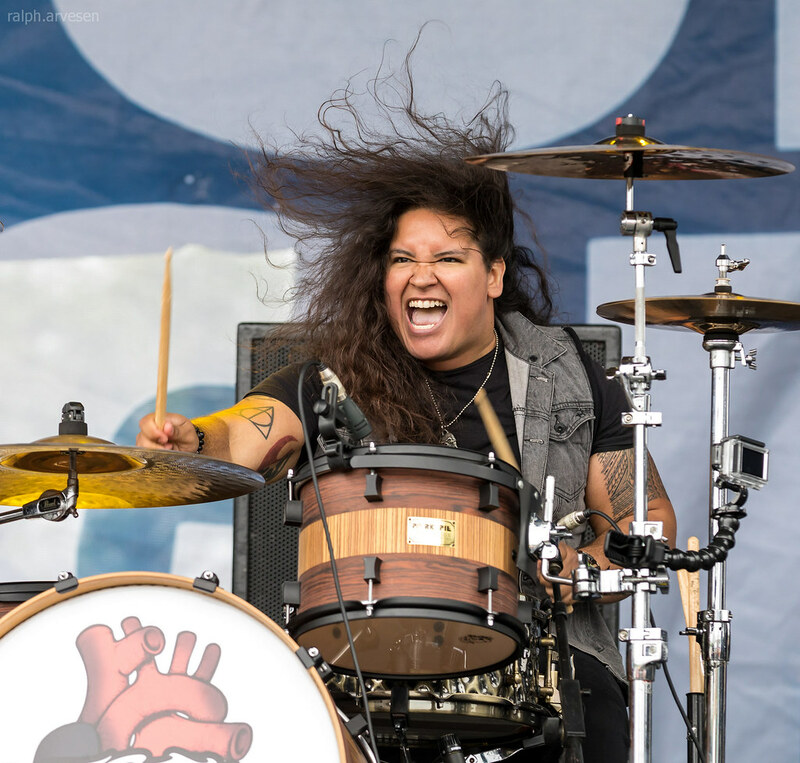 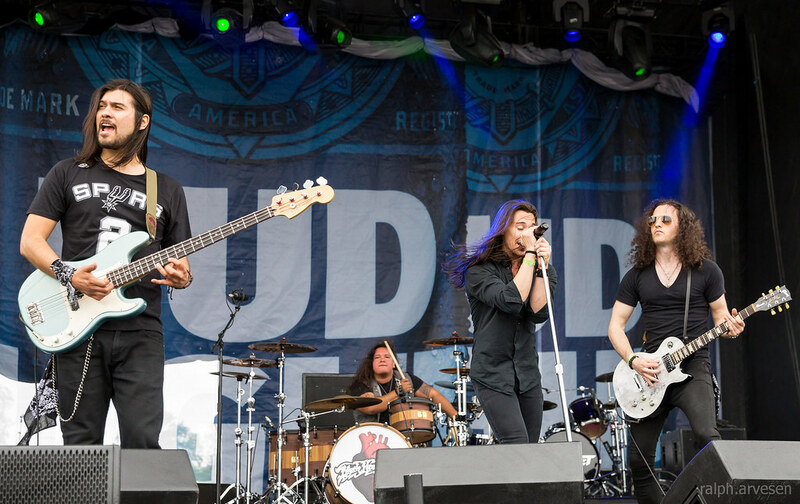 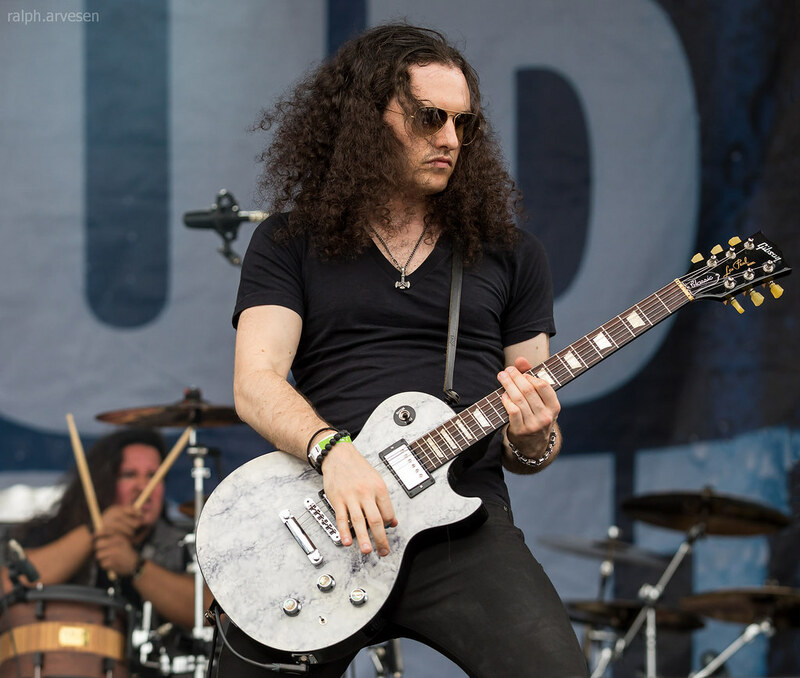 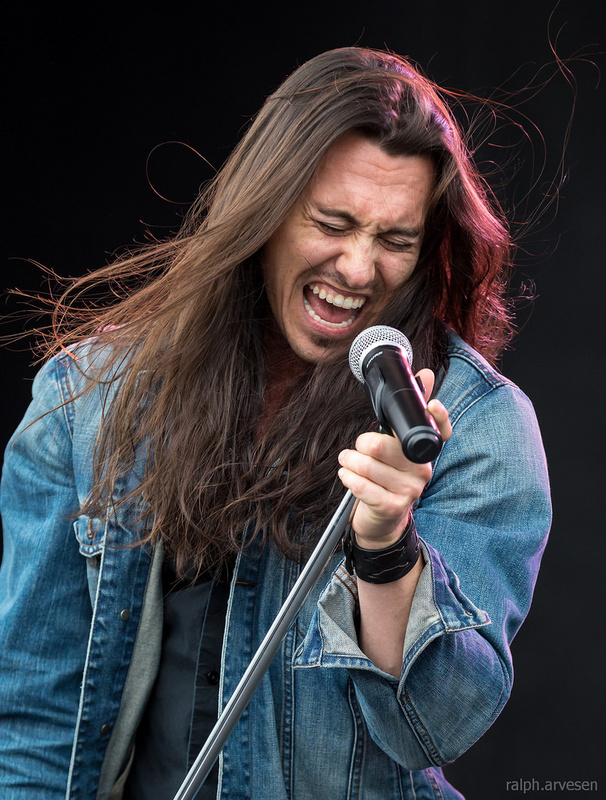 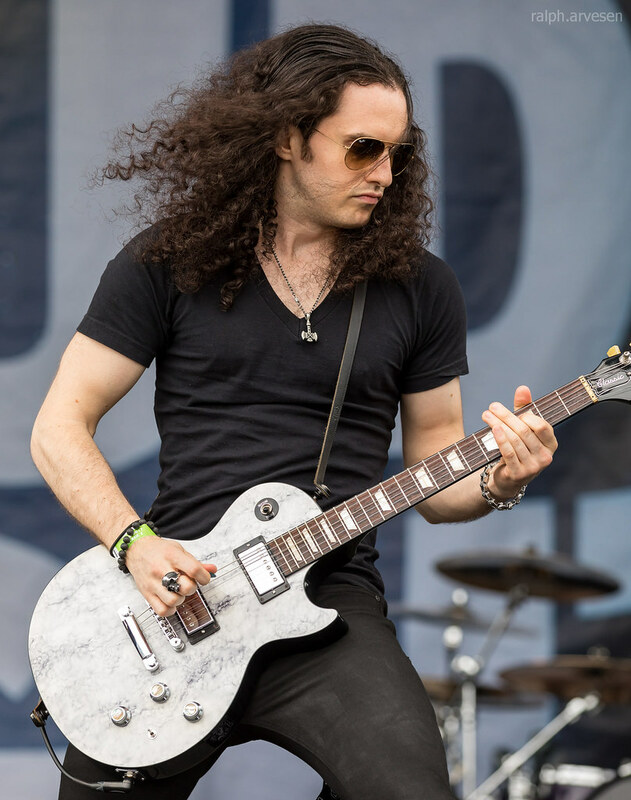 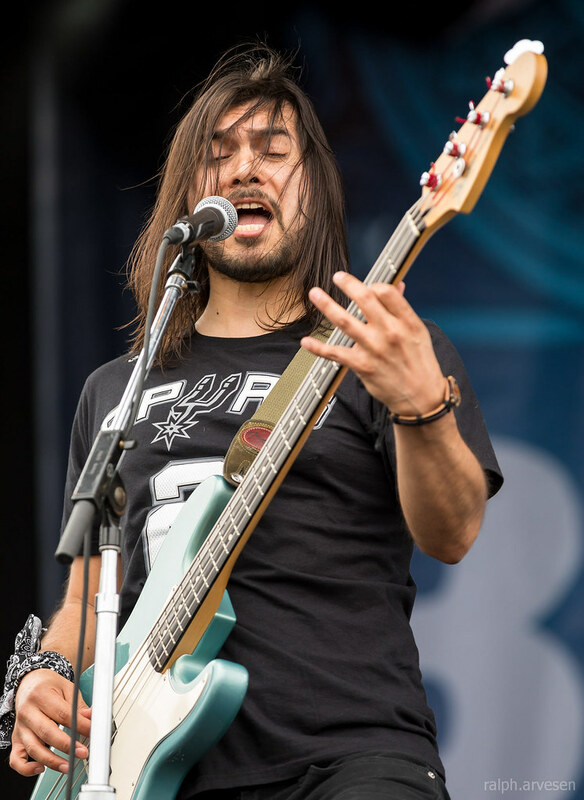 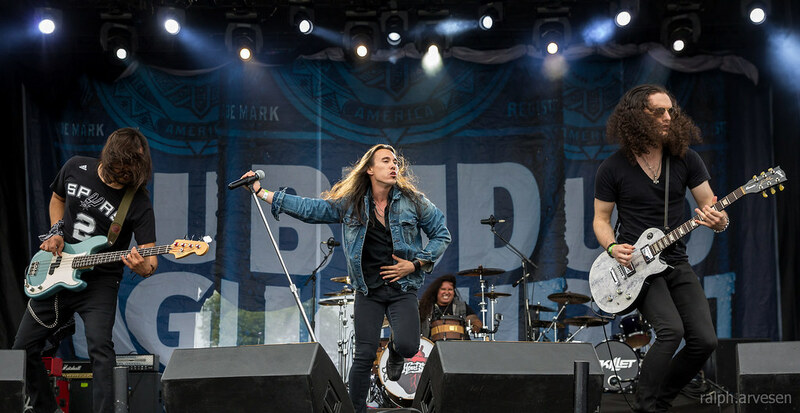 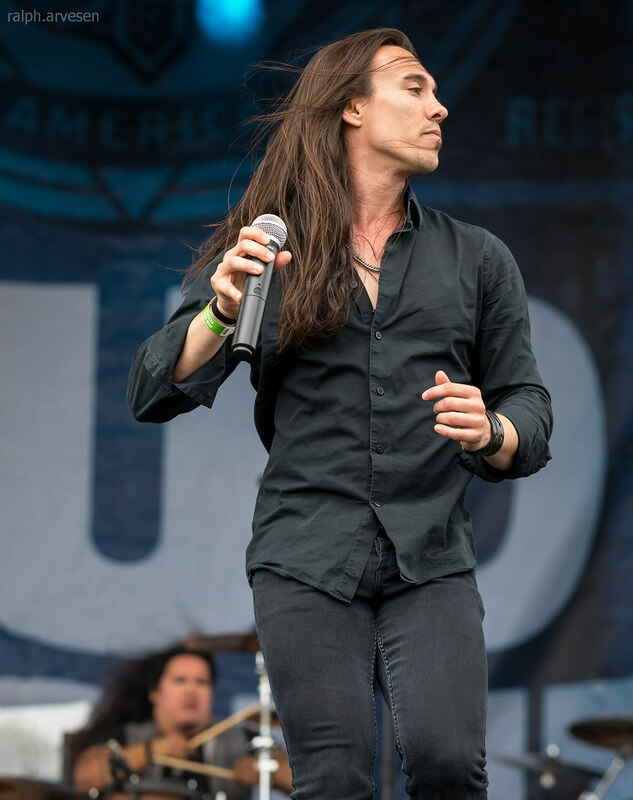 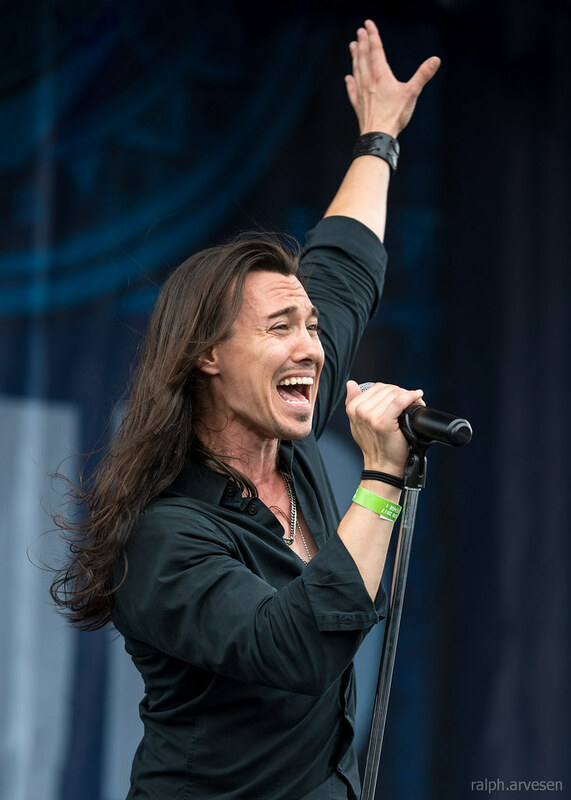 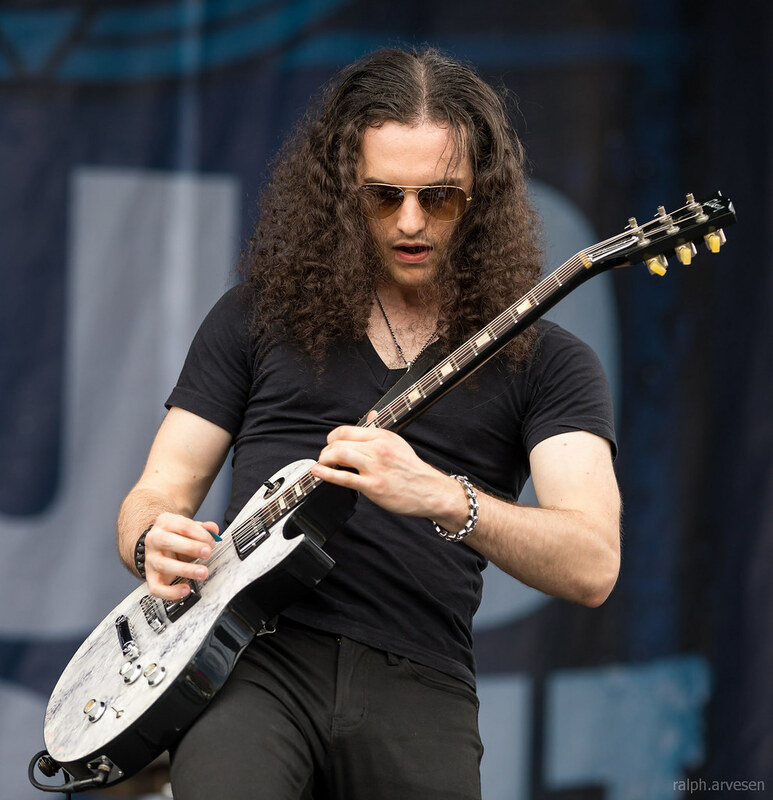 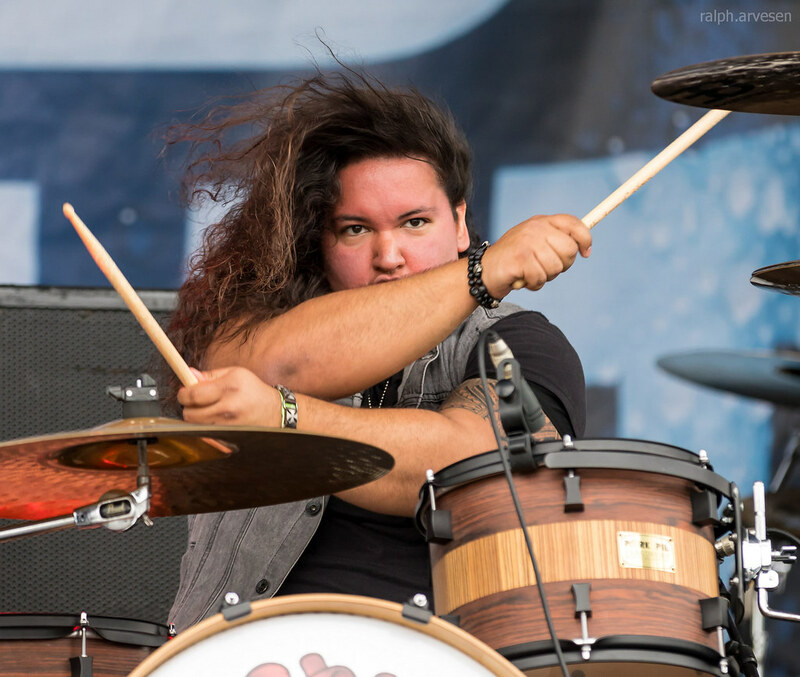 Black Heart Saints shared the stage with Skillet, P.O.D., Red Sun Rising, Adelitas Way, and The Beans at the Fiesta Oyster Bake. 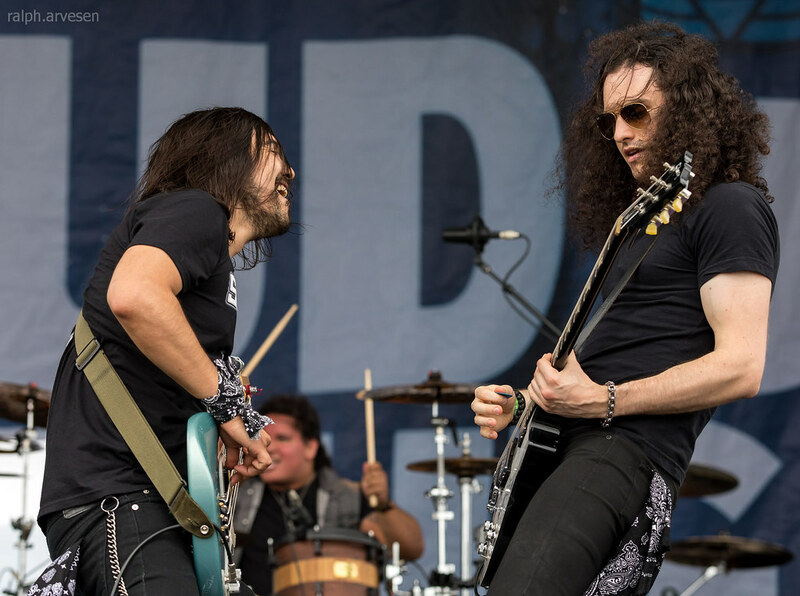 The band continues across the United States with the last show at The Deadhorse in San Angelo, Texas on August 12, 2017.